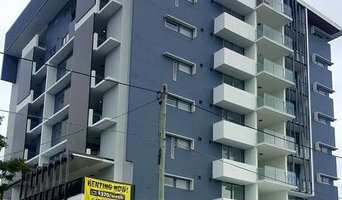 So whether you’re building from scratch, renovating or restoring a heritage house, browse our directory of Sunnybank Hills, Queensland plasterers, renderers and manufacturers of plaster products for creative solutions for walls, ceilings, columns, arches and cornices. 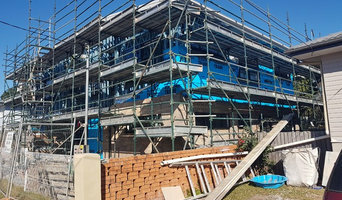 What can a renderer and plasterer in Sunnybank Hills, Queensland do? 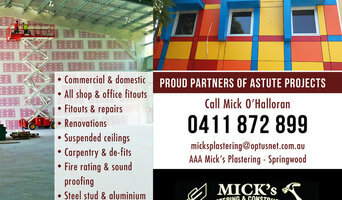 Find Sunnybank Hills, Queensland rendering and plastering services on Houzz. 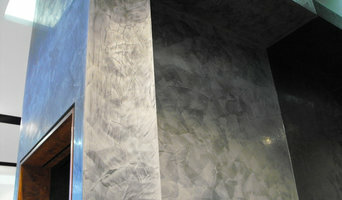 Scroll through this page to find rendering and plastering professionals in your area. Just enter your suburb in the top field to narrow your search. Get contact information or message professionals directly so you can ask about rates, and read customer reviews.